Promoting products, advertising events, extending invitations—these are only a few of the many flyer applications you can use for your marketing strategy. Flyers have always been a marketing staple due to their ease of design and cost-effective distribution. 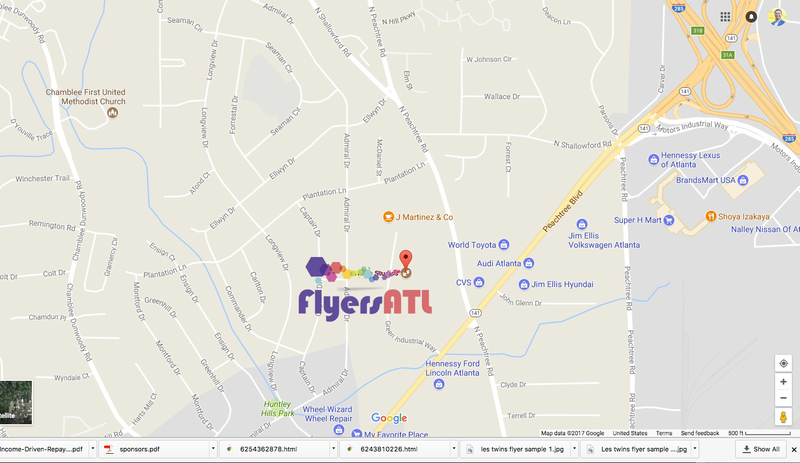 There are plenty of flyer distribution strategies that you can use. Ideally, you should hand out flyers in places with heavy foot traffic, such as in subways, grocery stores, and street corners. You can also hang flyers on school and community bulletin boards, laundromats, and other common public places. 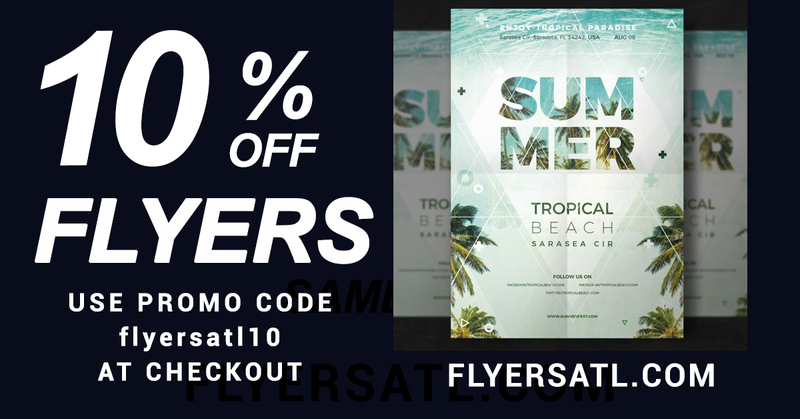 At Same Day Flyers, we offer high-quality custom flyer printing with a wide range of size options, shapes, and paper stocks. Popular flyer sizes include the full page, 8.5” x 11”; half page, 8.5” x 5.5”; and quarter page, 4.25” x 5.5”. For a unique, custom look, try our 5.375” x 5.375” square flyers. 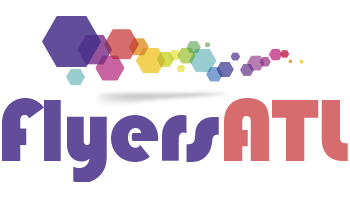 For flyers, our available paper stock options are 12pt cardstock with uncoated, matte, gloss, or high-gloss UV coating. If you want to customize your flyers further, we also offer custom shape and folding options. Send us your flyer design today and your flyers can be printed and ready for shipping as soon as today.